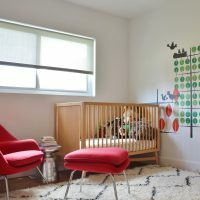 In the modern interiors a lot things have changed, for example, children’s rooms are no longer decorated in pink for girls and blue for boys. 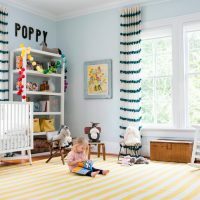 If you want to decorate functional room for your kids, try to enter unique designs and use some other color. For example, you can use green for girls, or orange for boys. 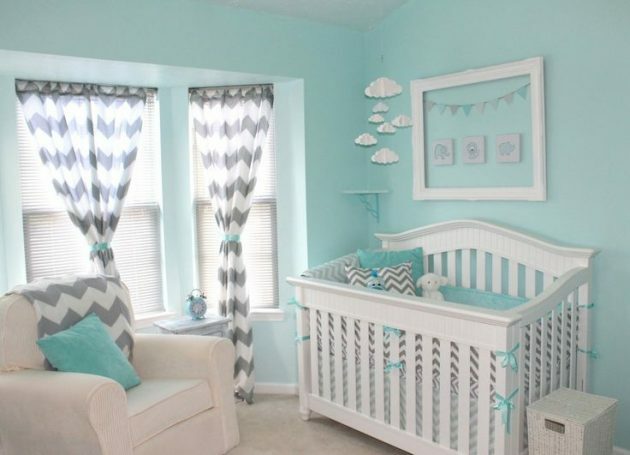 There is no strictly rule for the colors, if you combine them well, you will design fascinating room for your children. 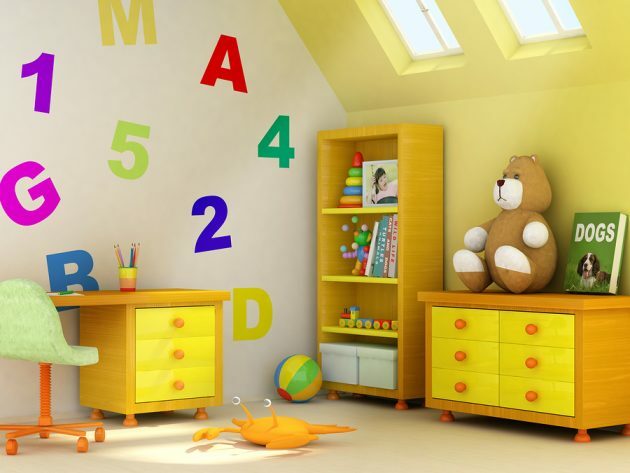 Today we present you three colors that are beautiful for decorating children’s rooms, but are not used frequently. 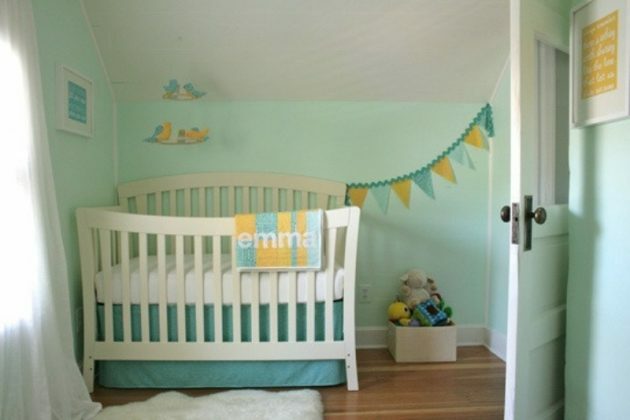 Soothing and gentle, mint green is a refreshing change from the classical colors. Ideal for both: boys and girls. It fits great with the color of chocolate and enameled surfaces with ivory. 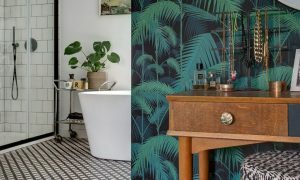 If you want to decorate the room with mint green, consider wallpapers with forest landscapes or African steppe landscapes. 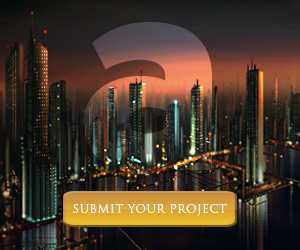 Orange is an exciting and vibrant color, which provides a good alternative for decorating. 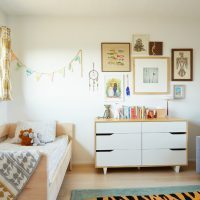 However, don’t let it dominate too much in the space, and use it in detail and decorative items, combined with neutral tones and simple patterns. 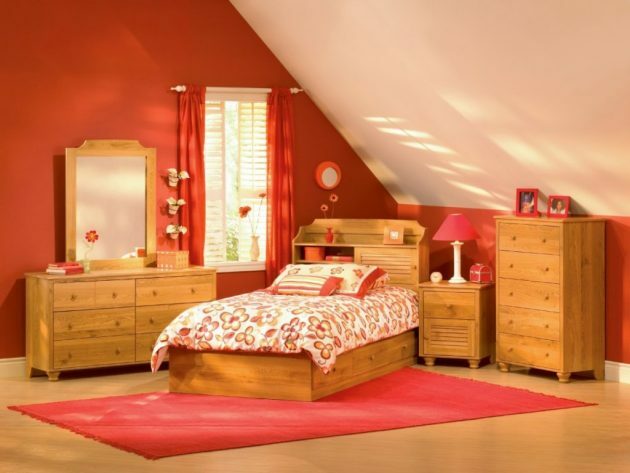 This color fits the thematic arrangement of rooms in safari style or sports-themed rooms. 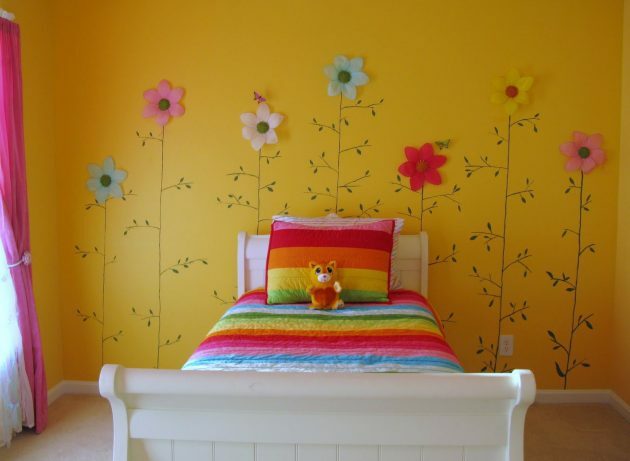 Although when decorating room for children this color is often underestimated, the yellow color is soft and subtle. 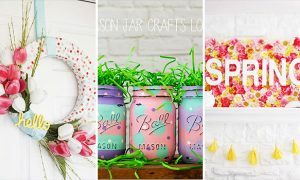 Easily can be combined with intense colors such as purple and gray-green. It goes well with floral motifs, gray and complex patterns in black and white. 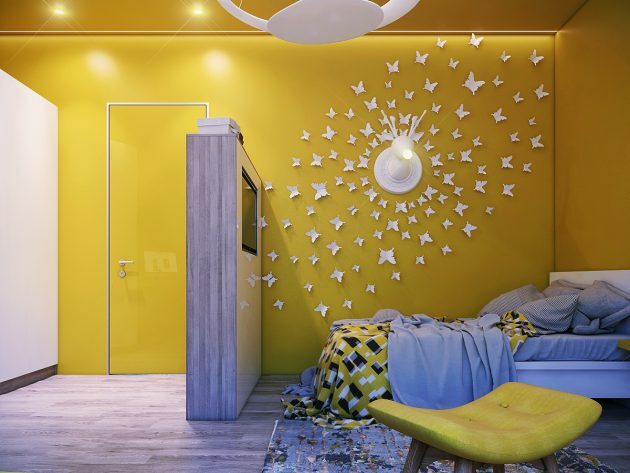 Bright yellow color opens the door for many decorative solutions. It is suitable for both- for boys and girls.